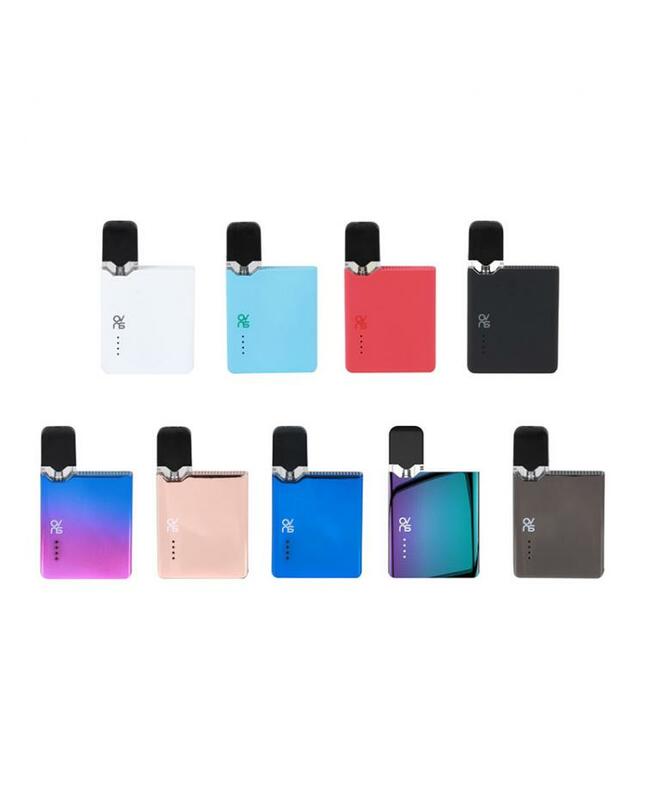 The OVNS JC01 Pod System Kit, which with the slim card-shaped appearance, portable and comfortable. it built-in the smart MCU chipset, the MUCH with smart airflow control chipset which brings better instant inhale experience. 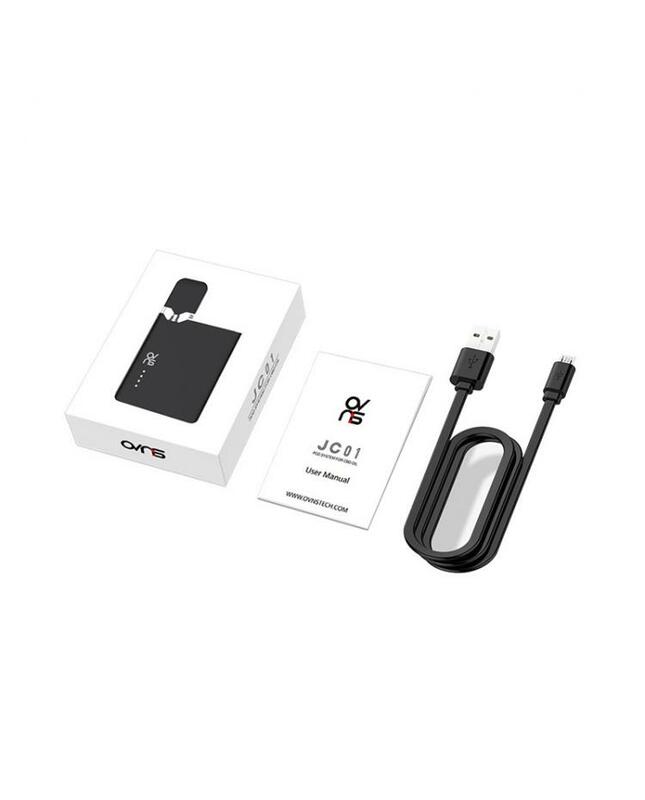 it built-in 400mah battery, can charge via micro USB port by connecting to a wall adapter or power bank. 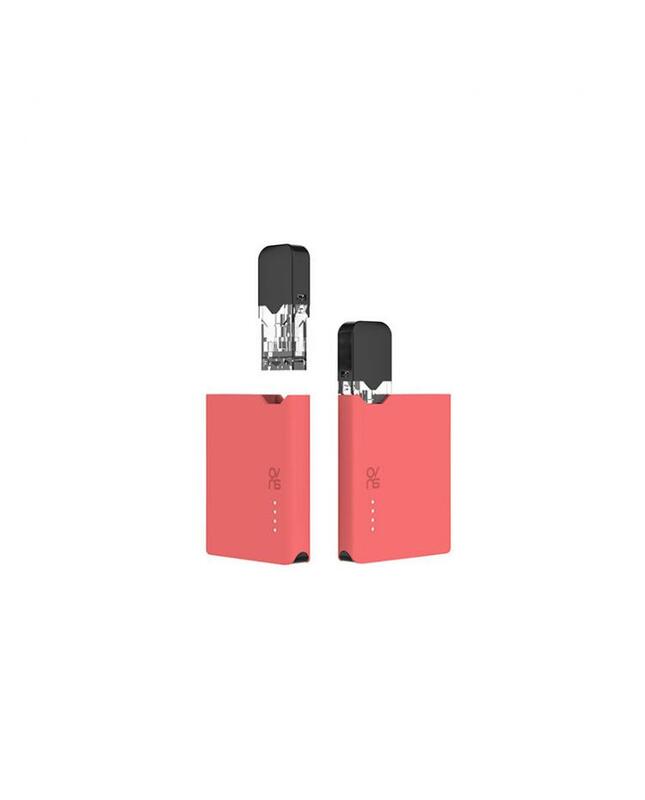 the pod can hold 0.7ohm e juice, built-in 2.0ohm coil head, the package also comes with ceramic tank, which built-in 0.5ohm ceramic coil, the ceramic tank use the ceramic coil to ensure the longer lifespan and purer taste. there are 4 LED lights on the JC01 kit when the JC01 is working, NO.4 LED light will be on, the above 3 LED lights are power indicator.